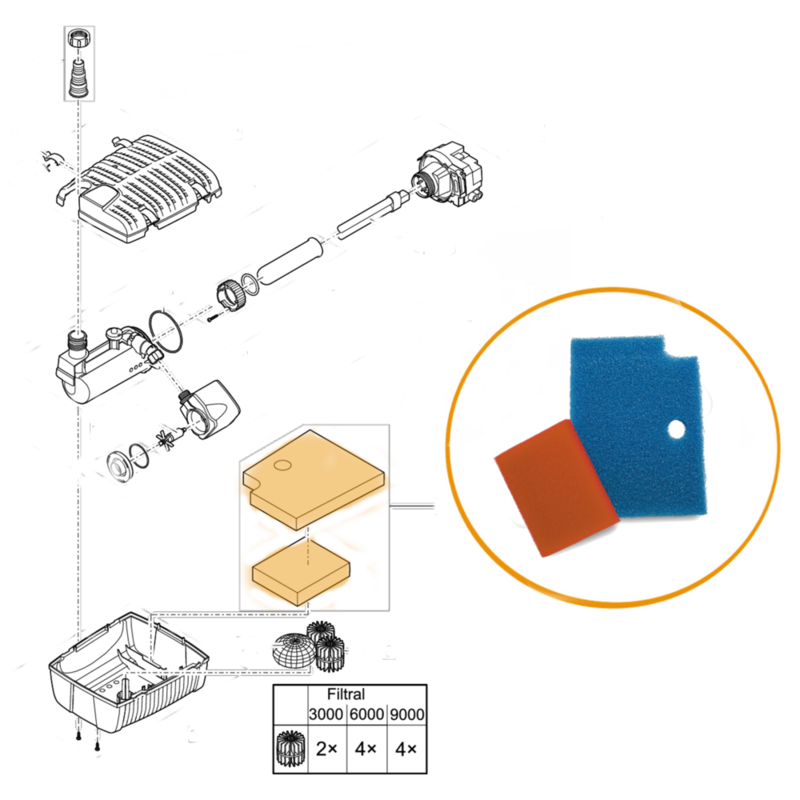 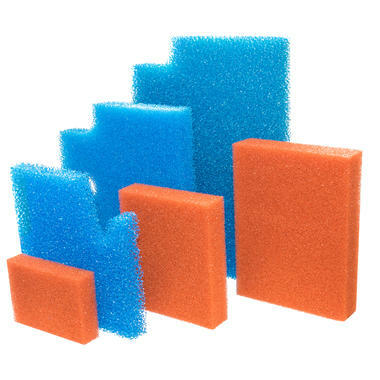 Replacement foam sets for the New 2019 Filtral. Each set has been designed to fit the 2019 All in One Oase Filtral Pond filters. 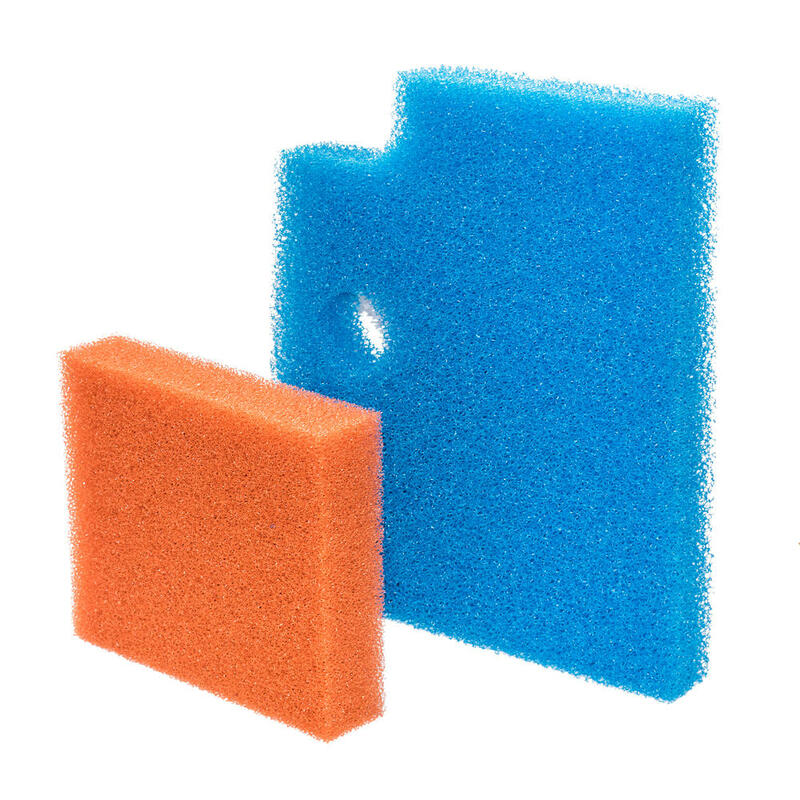 Each set contains 2 different graded foams to replace any old or damaged ones inside your UVC filter. 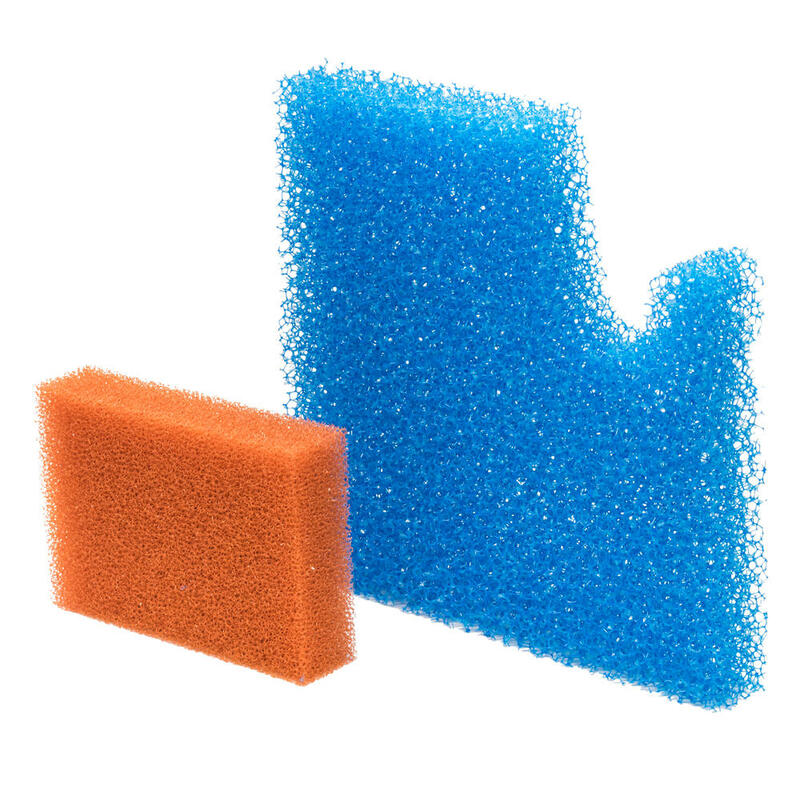 Each foam is made of high quality materials and are easy to install. 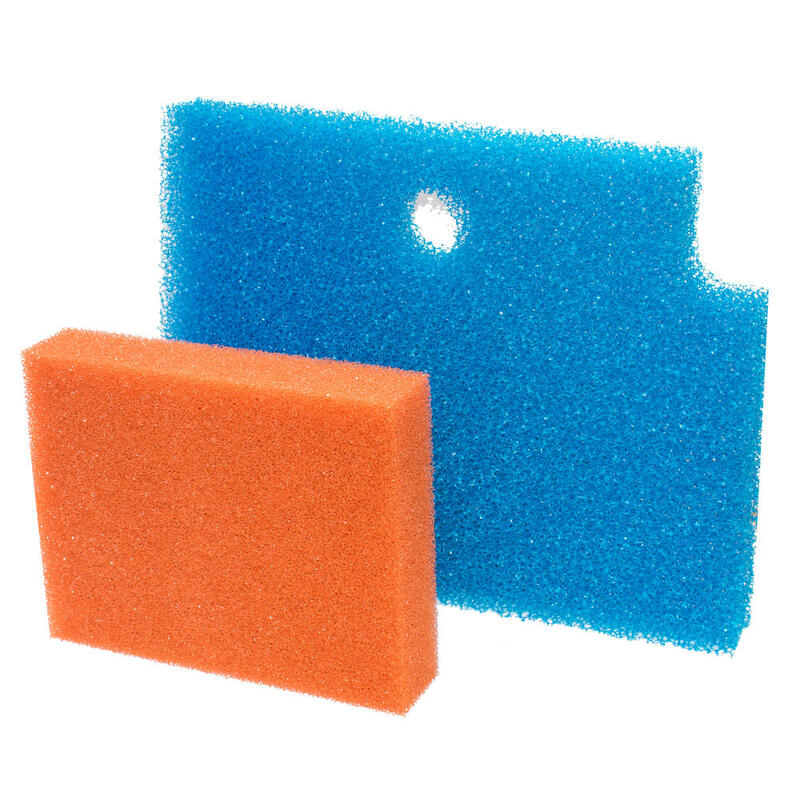 Replacing foams in your filter system is recommended as part of a regular maintenance routine. Foams can break down over time and become less effective. 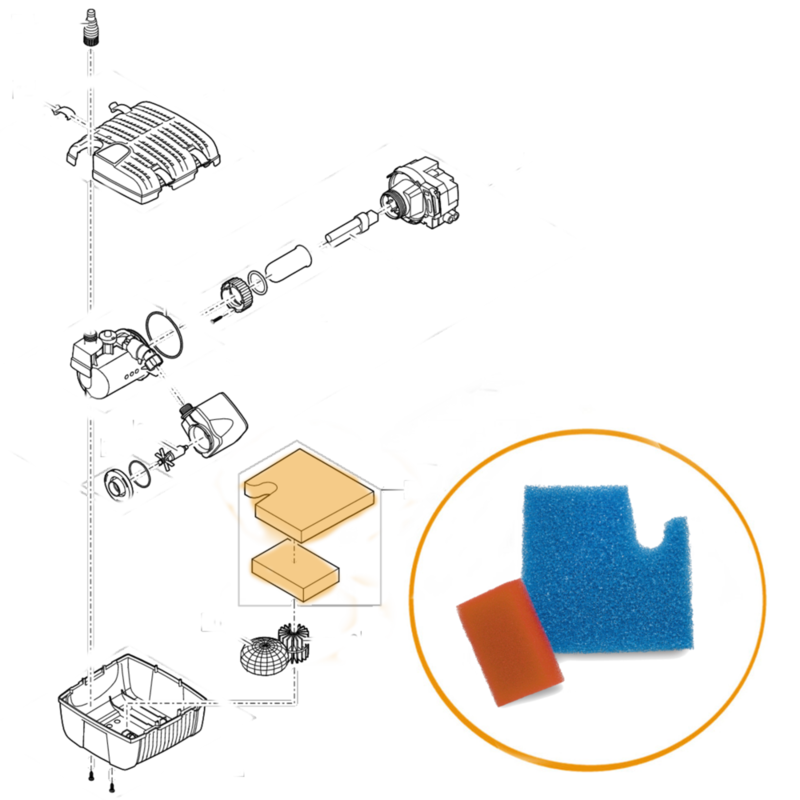 Adding new foams can bring your filter back to its best performance.